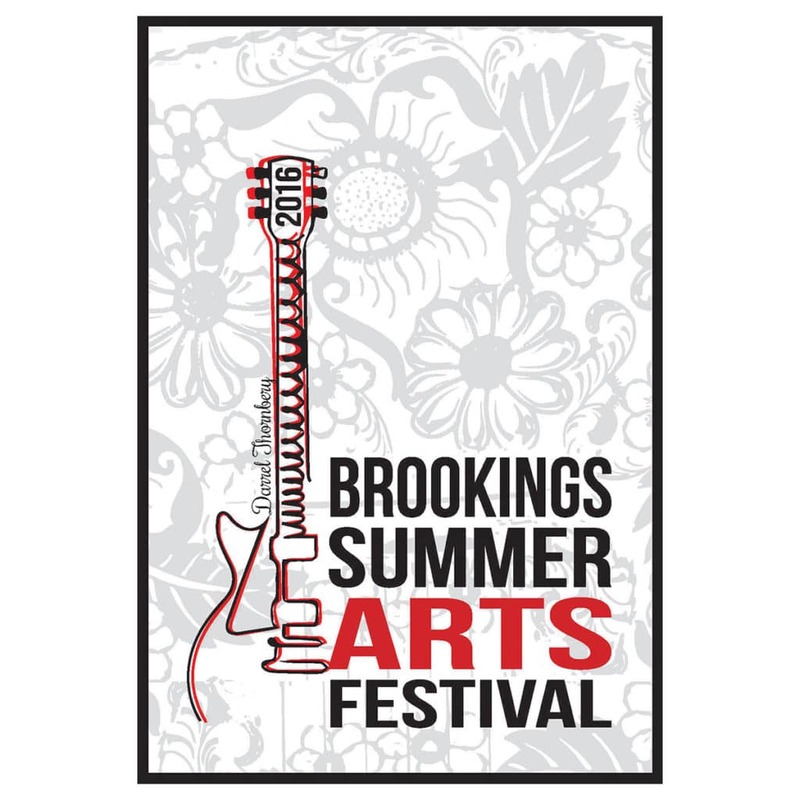 Over 75,000 visitors come to the Brookings Summer Arts Festival annually. Big draws to this free event are the high quality artists and fine craft vendors, great food, continuous entertainment throughout park, and educational activities. Application deadline for this year has passed. Local, regional, and national artists gather together to create South Dakota's finest art festival in Pioneer Park the second full weekend in July. The Brookings Summer Arts Festival showcases 200 jury-selected artists from all over the country. Booth space is awarded based on creativity, originality, and quality. Every year our festival has a blend of new and returning favorites making every festival a new and unique experience. Antique booth space is awarded at the discretion of the Antique Booth Committee. If you are an antique vendor interested in becoming a part of the Brookings Summer Arts Festival please contact the Antique Booth Chair. We want to make the festival fun for the entire family and are looking for hands-on and educational activities directed toward children for our Children's Area. The Edibles and Naturals area has craftsmen who produce gourmet packaged cottage foods and natural skin products. Artisans in this area are chosen based on originality, product offering, craftsmanship, presentation, and popularity. Preference is given to local artisans. These products must be made by the artist, no buy-sell items will be considered. Edible and Naturals booth space is awarded at the discretion of the Edibles & Naturals Booth Committee. We are currently seeking craftsman who make gourmet edibles and skin naturals. If you are interested in participating in this area of the Brookings Summer Arts Festival please contact the Edibles & Naturals Booth chair. In addition to the great works of art, the Brookings Summer Arts Festival has become known for the entertainers performing on the Bandshell and stages set up throughout the park. Performers sing, dance, and spin yarns for people of all ages. Over the years acts have become successful in the music industry, and fresh, new talent as well as established performers are always on the festival program schedule. If you are interested in performing at the festival or would like more information, please contact us. While art is what pulls the crowds in, food booths have become a major draw. Thousands of hungry visitors are looking for new, interesting and original food from the 38 slots available in the park for non-profit and profit organizations. All applicants are juried by the committee. The Living History area of the Brookings Summer Arts Festival brings the festival full circle to its roots. The BSAF debuted in 1972, as a community event with a pioneer theme. Over the years, the Historic area has evolved into a colorful site of canvas tents, tipis and encampments with traders and craftsmen demonstrating and selling their wares. Mark your calendars now! 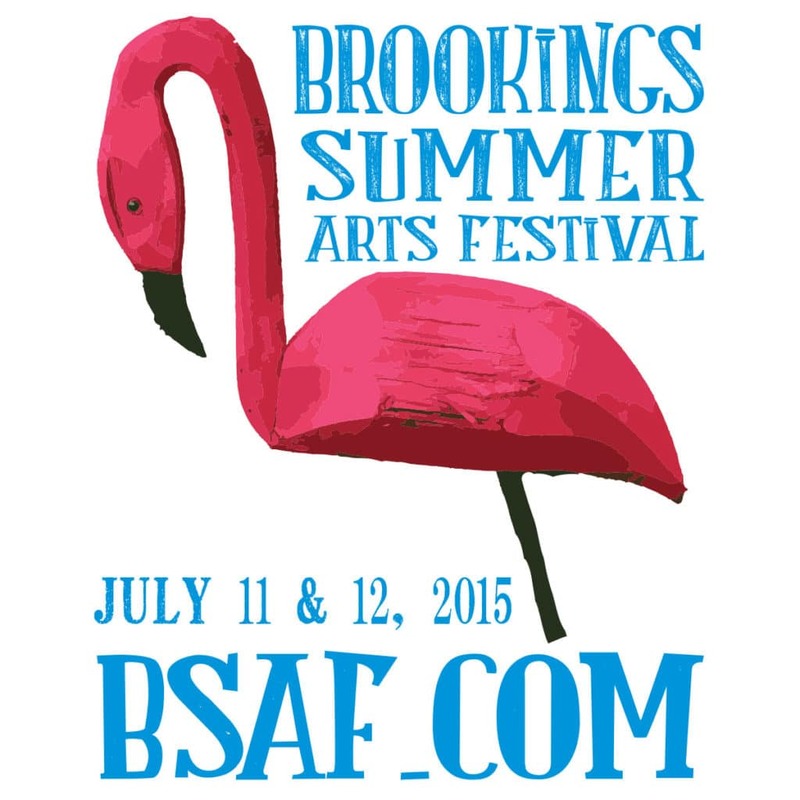 The Brookings Summer Arts Festival takes place the second full weekend in July every year. Questions? Click here for frequently asked questions.